The St. Boniface Legionaires AAA Jr. Baseball Club was started in the early 1970’s and is still current today. They are a member of the Manitoba Junior Baseball League (MJBL) which is comprised of City teams from Elmwood, Winnipeg South, St. James, and rural teams from Steinbach, Altona, Morden and Brandon. The players are mostly from the St. Boniface and St. Vital areas and their affiliate feeder team is the Bonivital AAA 18U Black Sox. They have been a strong competitive team in their League and have captured the League Championship title in 1973, 1975, 1982, 1985, 1986, 1988 and 1991. The 1982 team was particularly successful, as they went on to win the Canadian Championship, and remain the only Club team from Manitoba to ever have done so. Unable to secure a committed coach, the team folded in 1998, but was soon back in the League in 2007 and won the League Championship again in 2008 and 2010. They play their home games out of Whittier Park in St. Boniface. 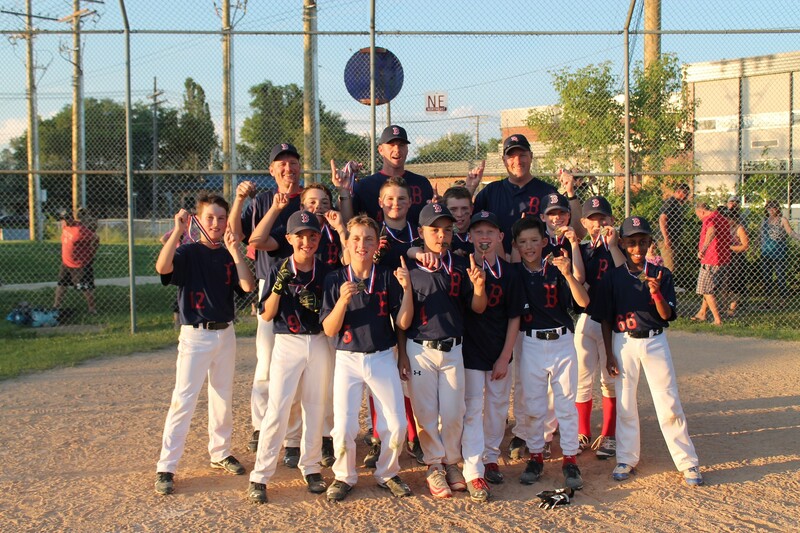 In order to have a place for graduating players from their Junior program, the St. Boniface Legionaires formed a team in the Winnipeg Senior Baseball League (WSBL) in 2011 and they have gone on to win 2 League Championships. The also make Whittier Park their home.